A digital ad used by KUOW to promote the ability to donate to the station through Amazon's Alexa-enabled devices. NPR and KUOW in Seattle are testing a donation feature that Amazon developed to enable charitable giving through its Alexa voice assistant. As of April, the two organizations were among the first nonprofits that Amazon invited to begin collecting donations. And while NPR is figuring out how to direct gifts to the donors’ preferred stations as listeners respond, KUOW has run promotions and found it’s more than just a novelty feature for listeners. Amazon reached out to NPR last summer about piloting the donation function on behalf of its member stations. 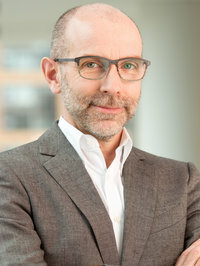 The tech company understands “that membership is a locally held relationship,” said Tom Hjelm, NPR chief digital officer. “They’re also not in a place where they are able to scale this and work directly with the entirety of the public radio system.” Amazon made an exception for Seattle’s KUOW, the local station covering Amazon’s headquarters. The fast-growing smart-speaker technology is now in 20 percent of homes with Wi-Fi, and listening to member station live streams on the Amazon Echo device more than quadrupled from November 2017 to March 2018, according to NPR Digital research. “So we need to be there, and we need to be experimenting,” Hjelm said. NPR is not marketing or promoting the donation capabilities, as it has with content features it has rolled out on the Alexa platform. NPR is coordinating with an advisory group of 10 stations to work through the experience and challenges of collecting donations through smart speakers. NPR and the stations are still experimenting with what happens when money is donated through Alexa, especially when money is donated from cities with more than one station. At this point, if a listener tells Alexa “I want to donate to NPR [or National Public Radio],” that money, which is managed by NPR, will go into a discrete fund, not a general fund for NPR, Hjelm said. Then NPR attempts to link the donation with a station. “If a donor came from a particular market, as best we can we try to identify that station so that the money and … the data goes back to that station,” Hjelm said. In locations with broadcast coverage from multiple stations, NPR is considering reaching out to the donors directly and asking which station they want to donate to. NPR’s policy for collecting international donations through NPR One calls for such follow-ups to direct gifts to the appropriate station. If no station can be identified, NPR would collect the money as a last resort, Hjelm said. The money then would go into a fund to support a “shared effort” with stations, Hjelm said. NPR has not yet determined how to allocate money from that fund, he said. Eventually NPR wants to reach an “evolved state” where users can identify the station they want to donate to “in as frictionless and automatic a way as possible,” Hjelm said. He said NPR has received “a small number” of donations through the platform, and staff have been testing processes for collecting the money. When NPR begins promoting the donation option, “we’ll be in a position to take advantage of it,” Hjelm said. Meanwhile, KUOW has run two soft promotions telling listeners how to donate through Alexa. When the donation feature first went live, KUOW ran a spot about the new giving option on its live stream for two weeks. During its June pledge drive, promos for the new donation option also ran on its broadcast service. 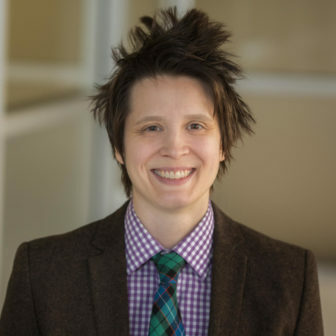 Jemma Hovance, KUOW director of research and IT, assumed that giving through Alexa might just end up being a “novelty” for listeners who already donate to the station. But so far more than one-third of the contributions have been from new donors, she said. About 20–25 percent of KUOW’s monthly streaming sessions come through Alexa, Hovance said. 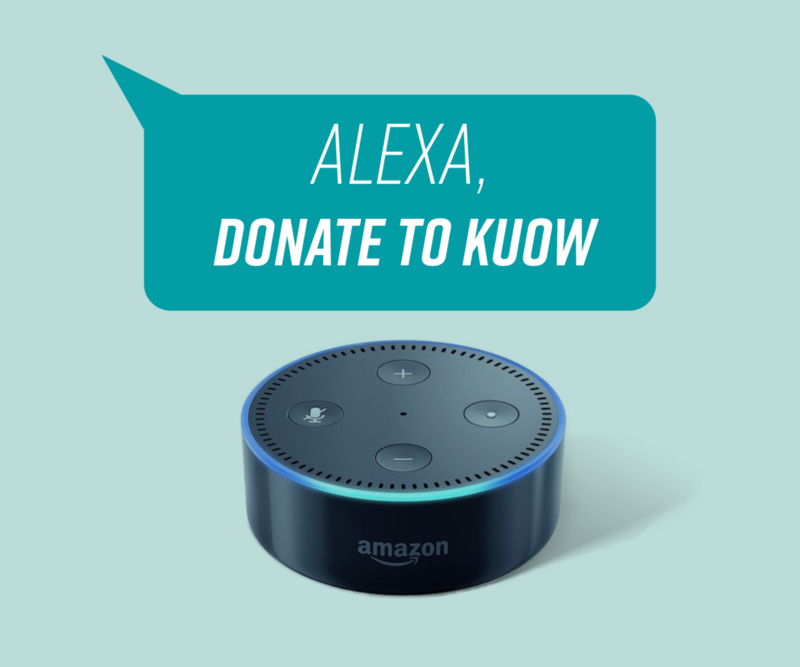 KUOW hasn’t set a specific goal for collecting donations through Alexa because using voice-activated technology for fundraising is in its infancy. “At this point we’re trying to learn as much as possible,” she said. To date the station has received 35 donations averaging $50 each; the largest gift was $200. Currently the technology allows for only one-time payments, with no option for sustained giving. The Public Radio Tech Survey also found strong growth in public radio listening among millennials.